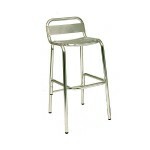 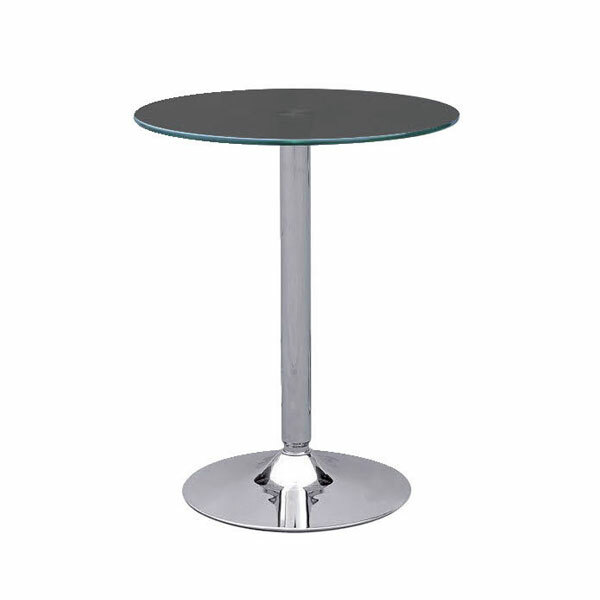 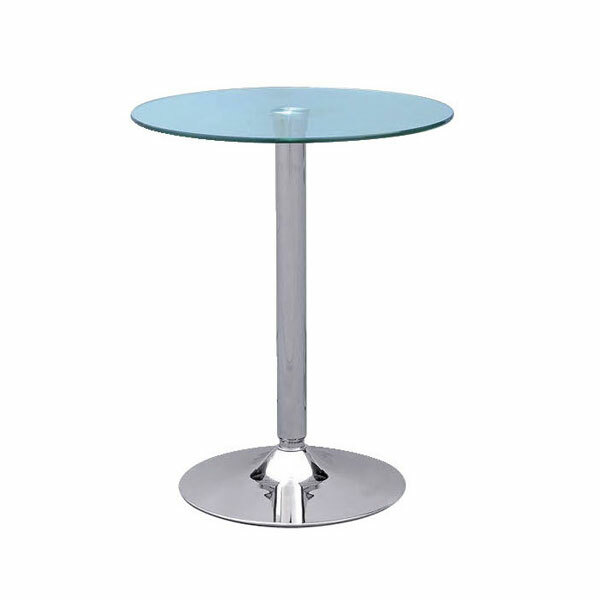 High bar stools for hire are very popular when hiring bars for special occasion events. 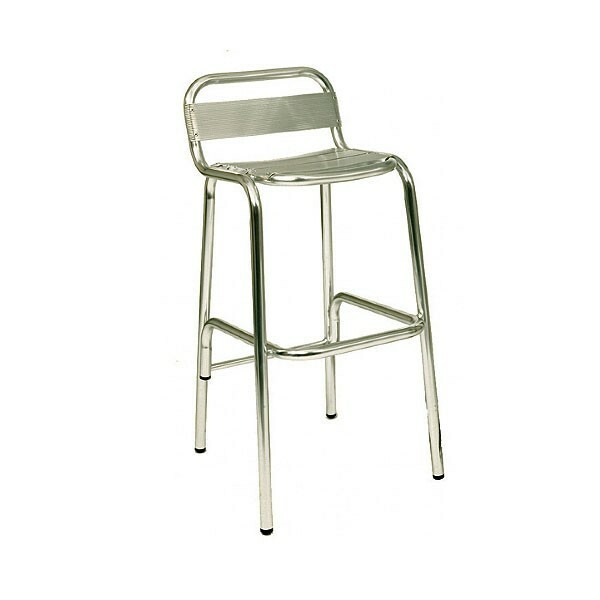 These cafe high stools for hire are made in high quality aluminium, so they not only look great but also are hard wearing and stable. 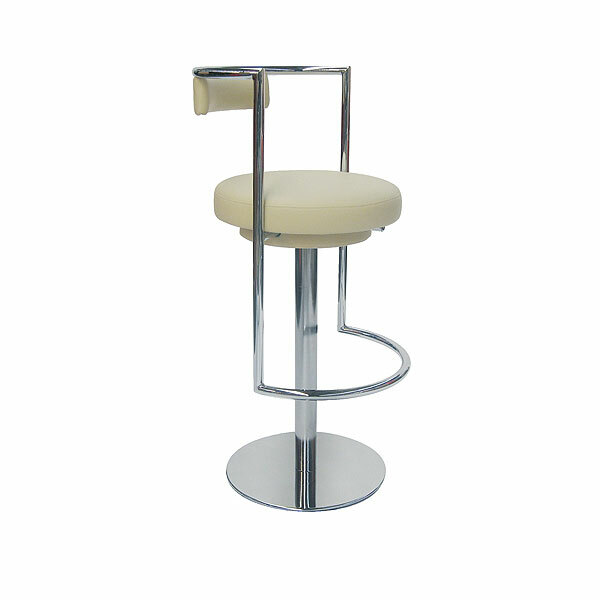 You could also hire bar stools for exhibition stands and other corporate events as well out outdoor bars - in fact, the list is endless of event types that these hire bar stools could be used at. 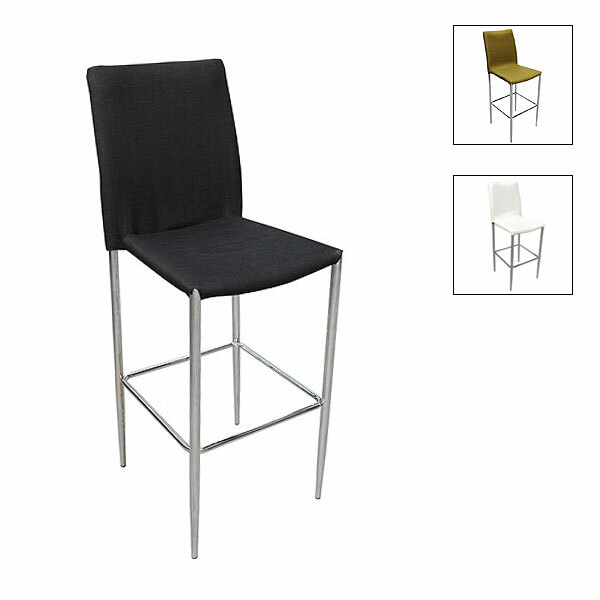 Simply select how many hire stools you need for your event and how long you need to hire them for and get in contact us - we will do the rest! 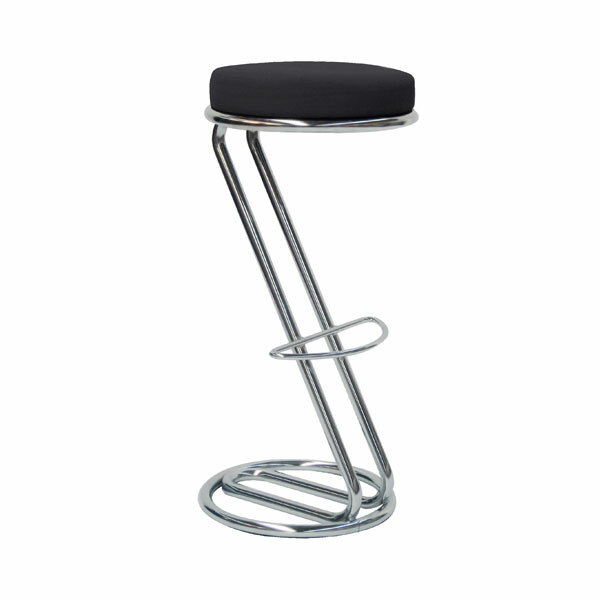 We will be able to meet all your requirements for bar stools for hire from our well stocked depots in London and around the country.
" 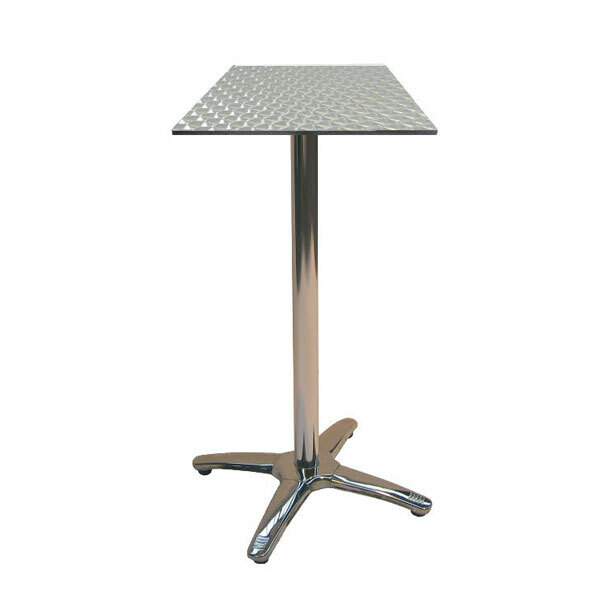 The cafe high stools looked great at our corporate event, they gave the event a more modern feel :) "